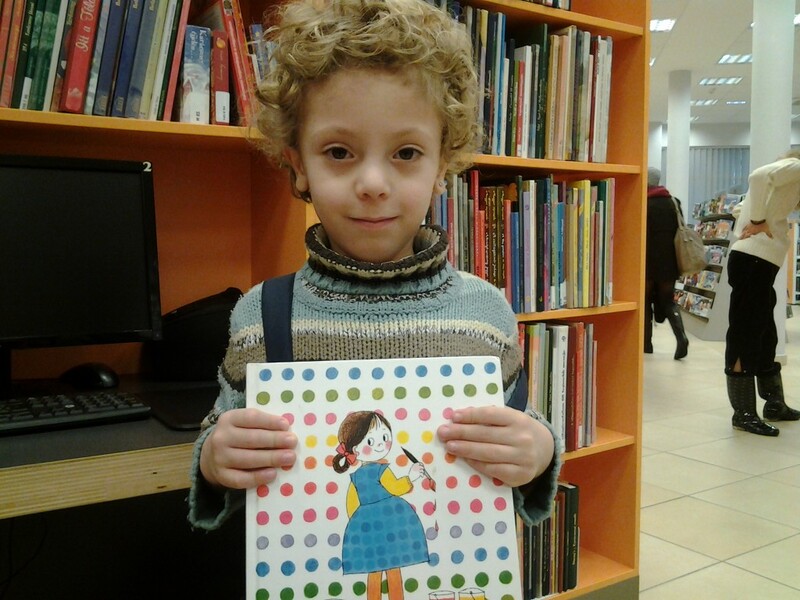 The Institute for Hungarian Children’s Literature joined in with International Book Giving Day for the first time in 2013. Their day was a huge success! Give a book to a child in Hungary, too! 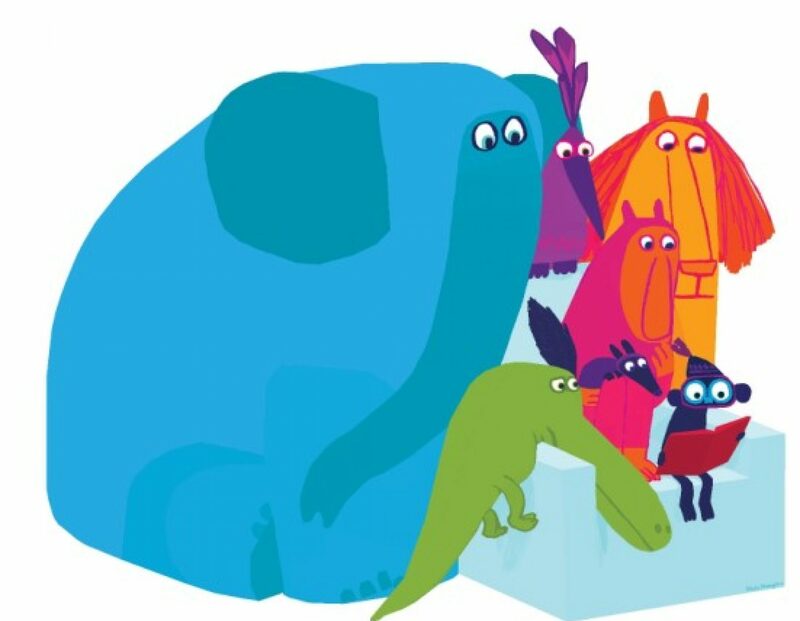 2013 was the first time that the Institute for Hungarian Children’s Literature heard about the campaign of International Book Giving Day which takes place each year on the 14th of February. We found it an excellent idea, as the main concept is really about the improvement of the relationship between children and books. It gives a chance to highlight the value of literature and it involves adults as well. It is a very festive day with a definitely positive message, so it would not scare people away with the warning signs of statistics, but very simply can involve everybody. We are a small self-made organisation without state support or large financial budget, so our main focus was to reach as many people as possible via our communication channels, and, of course, the social media. Last year we made it to the national television morning show and many forums, news sites, radios gave the news away, so it received huge attention and mainly in the libraries book-swapping and book giving events were organised around the country, thanks to the always enthusiastic librarians. We also visited the nearest library and, as we had a few of our own books on stock, we invited children from the local school to pick a book, or exchange a book they brought from home. Many families arrived as well with toddlers, and also a TV crew walked in to broadcast The ‘leftover’ books were donated to the library. Seeing how open the people are for such an event, this year we decided to act as a medium, and instead of focusing on one smaller program, we would emphasize more on contacting different organisations, authorities (schools, libraries, local governments etc.) to spread the news and find out how they can join. As we have a children’s literary magazine, Csodaceruza, we offer it with a discount for this day. However, celebrating is not a question of money, it is more an opportunity to show that we, adults find it important to show to the children that a book or the reading experience is a fantastic, precious gift. That was why we translated the name of the event as ‘Book Gift Day’. Too excited to see what they have planned for 2014. Huge thanks goes to Ildko, for helping to organise the official poster for 2014 too. Your support is much appreciated Ildko! We welcome people taking this concept and modifying it to fit the country you are from. We have heard of people creating International Book Giving Day Facebook pages in non-English languages — Portuguese, Turkish etc. — and are fully supportive. This is fantastic! Thanks Ildiko Wittmann for planning International Book Giving Day — Book Gift Day — celebrations in Hungary!